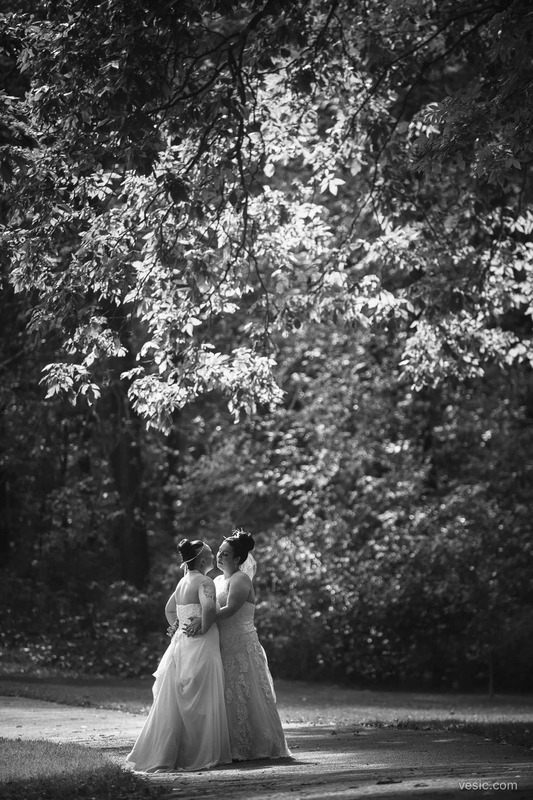 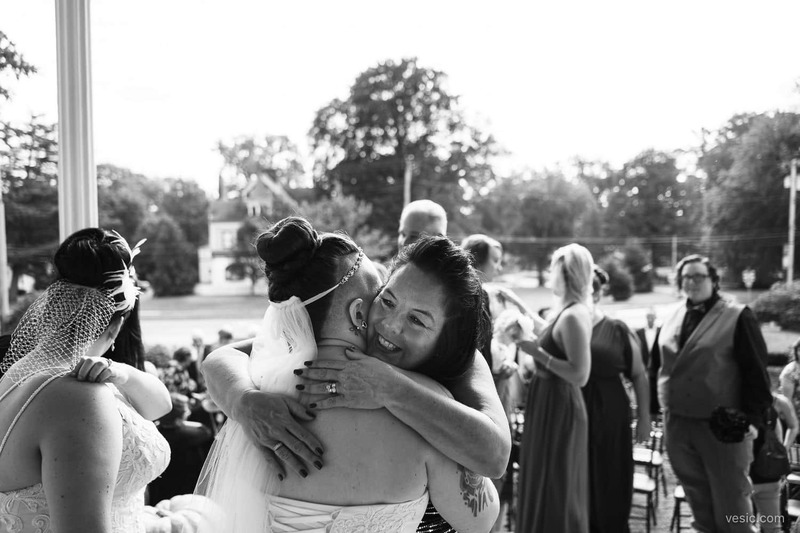 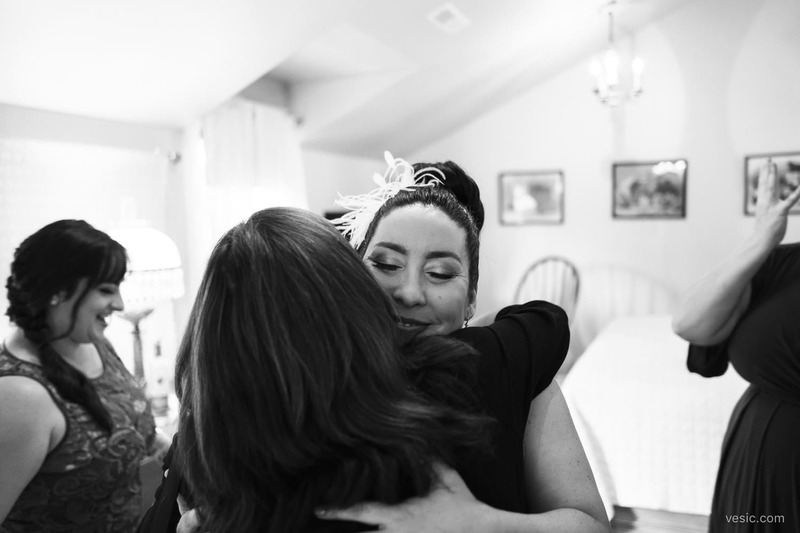 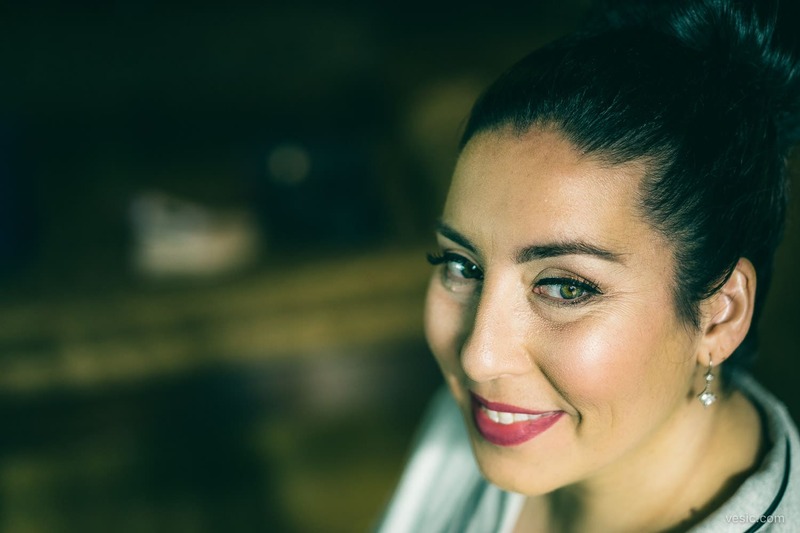 Leiana & Stephanie’s wedding has been a long time coming. 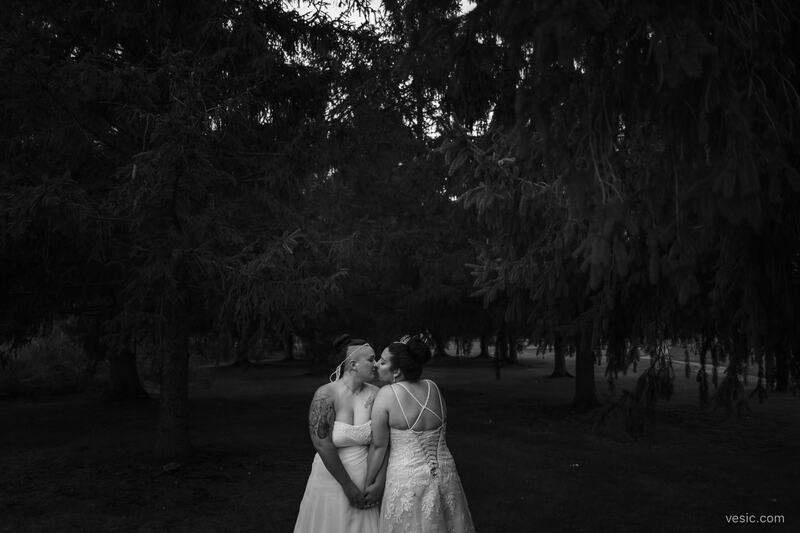 I think it’s been two years since we started talking. 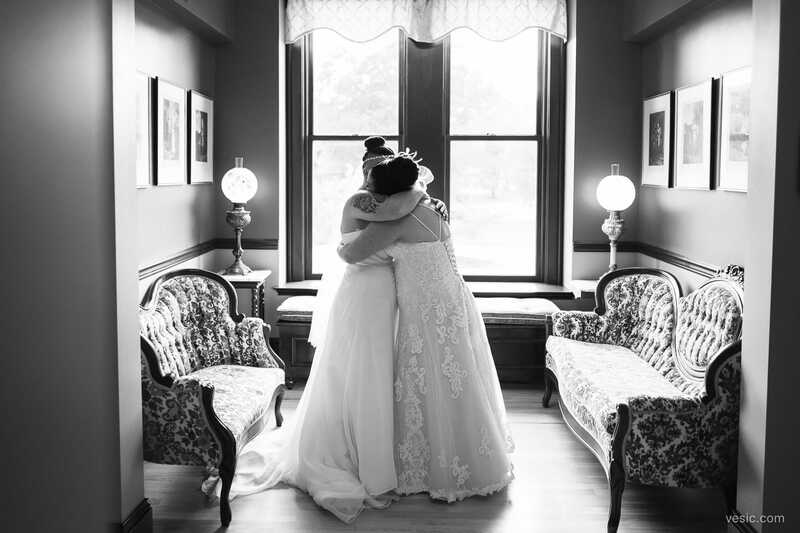 But when it arrived, it was so worth it. 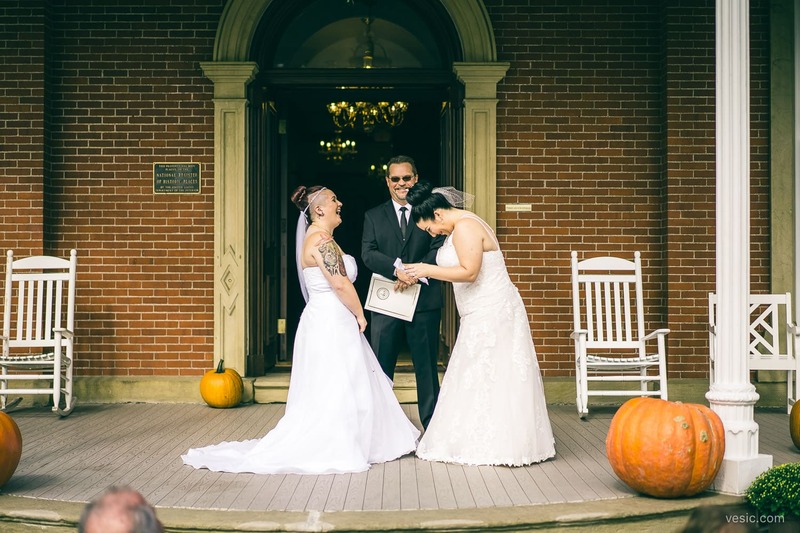 It took place over three locations. 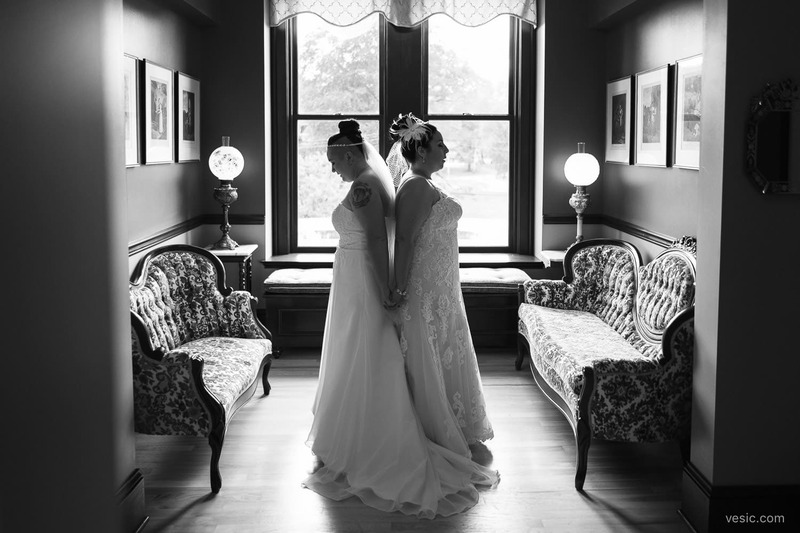 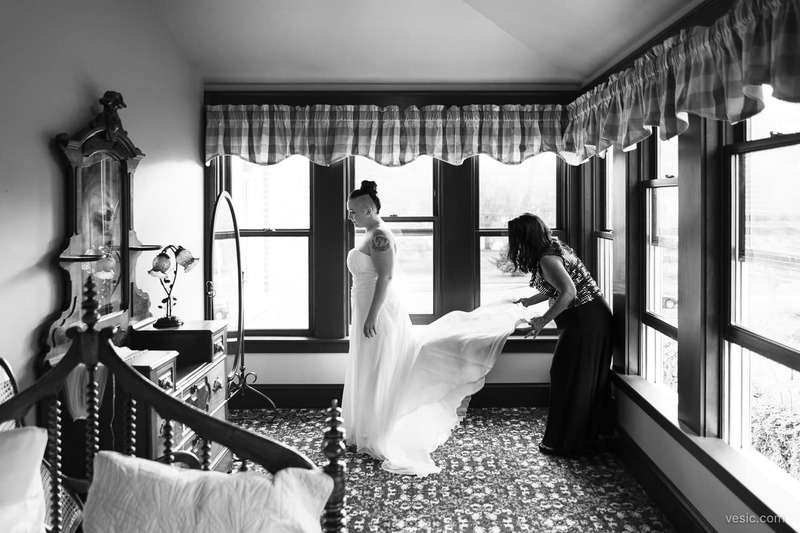 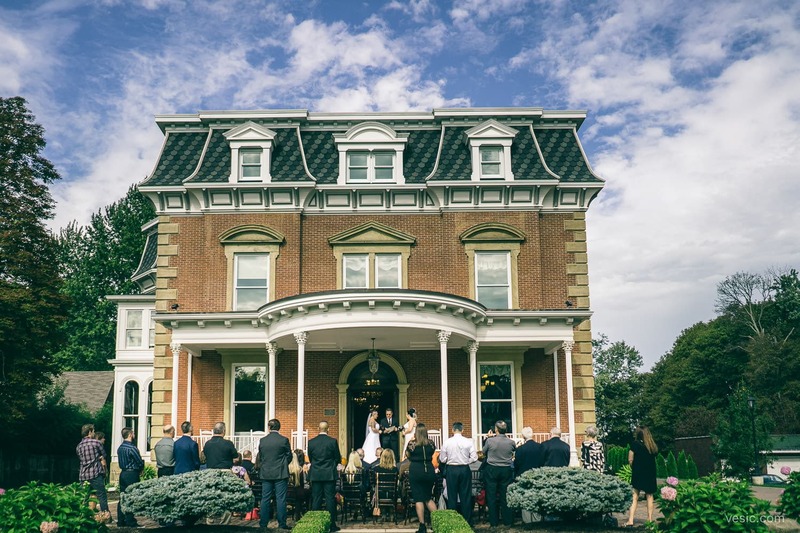 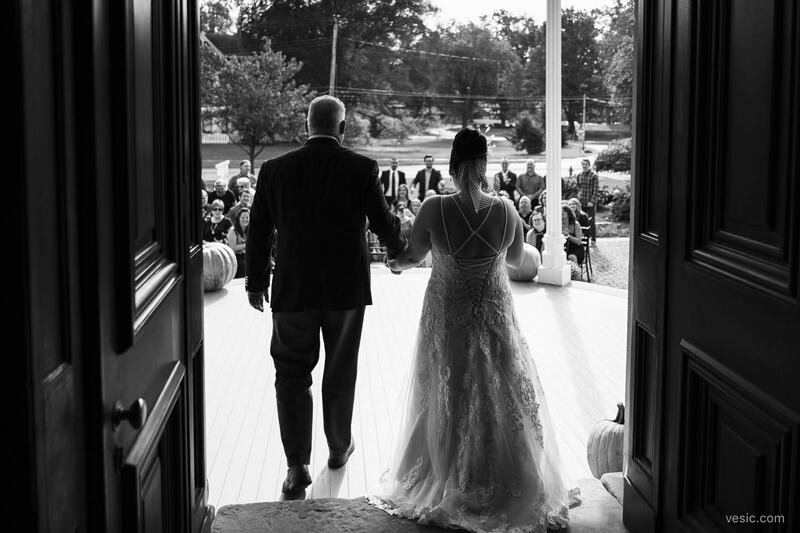 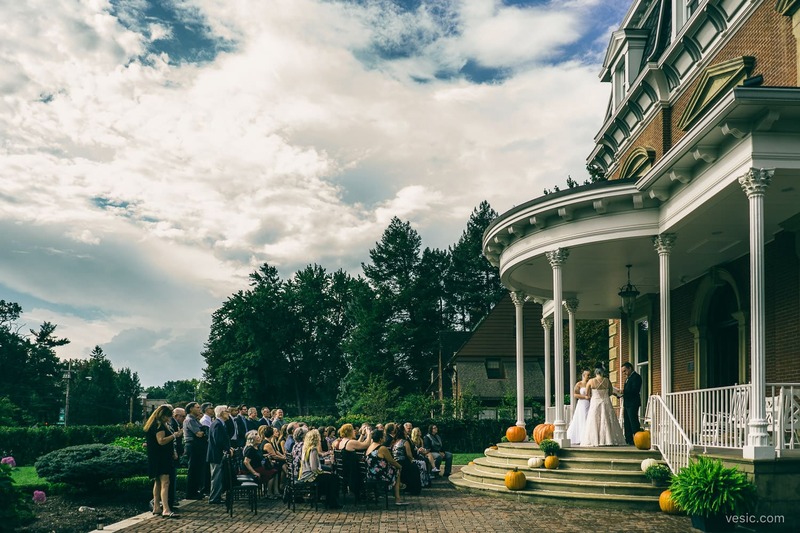 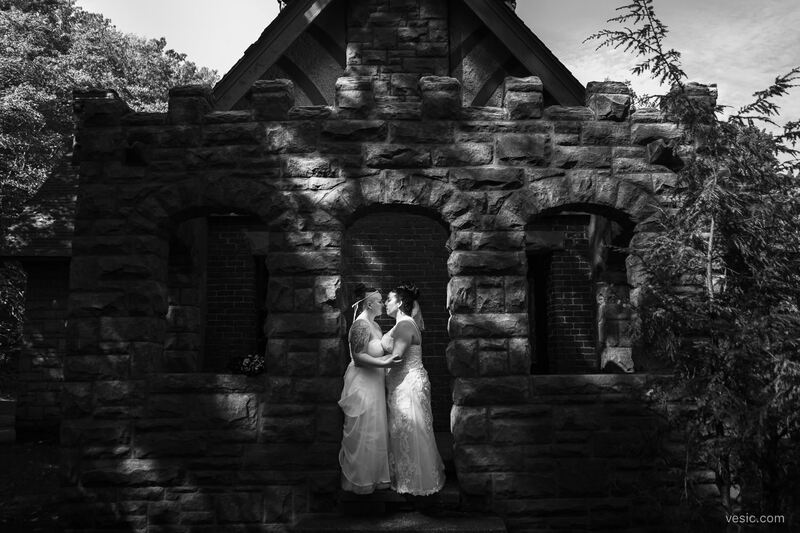 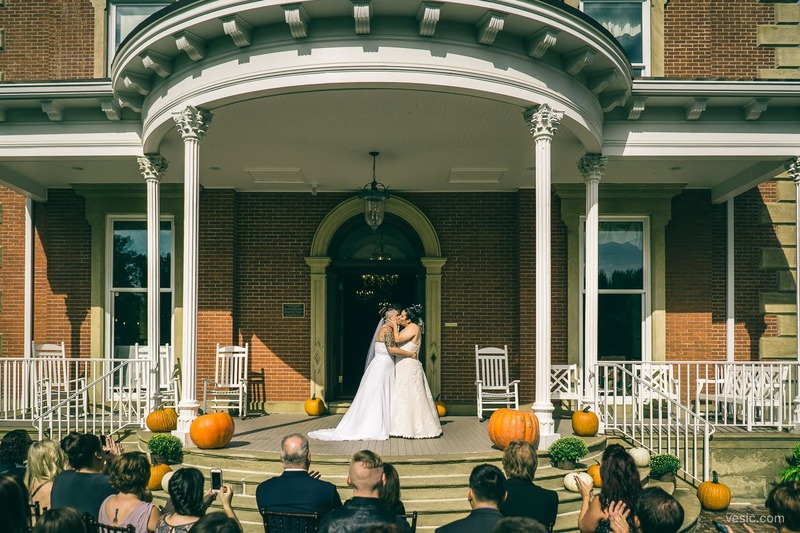 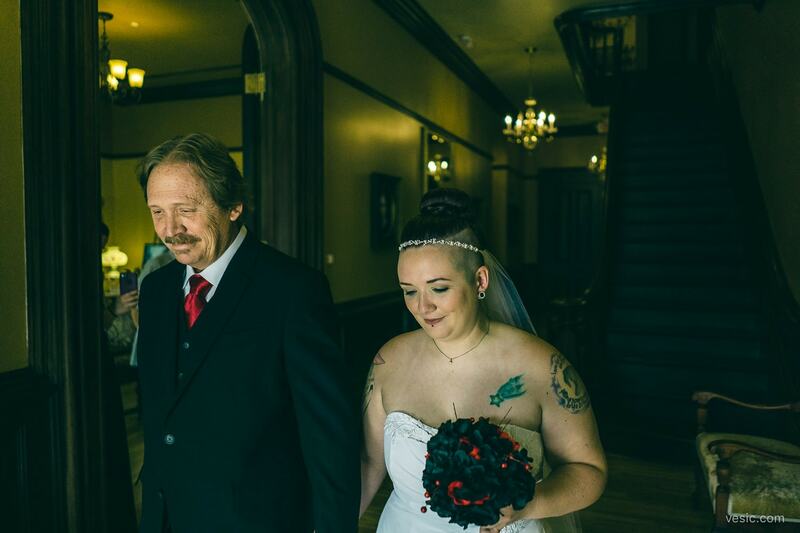 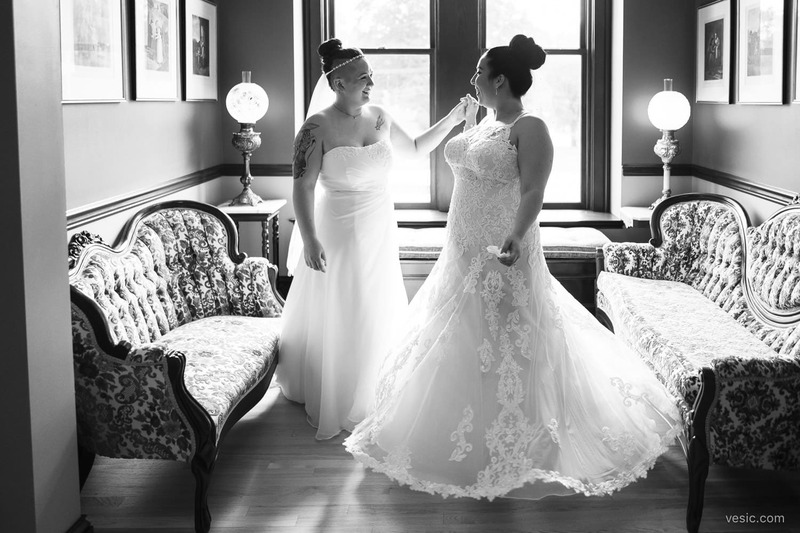 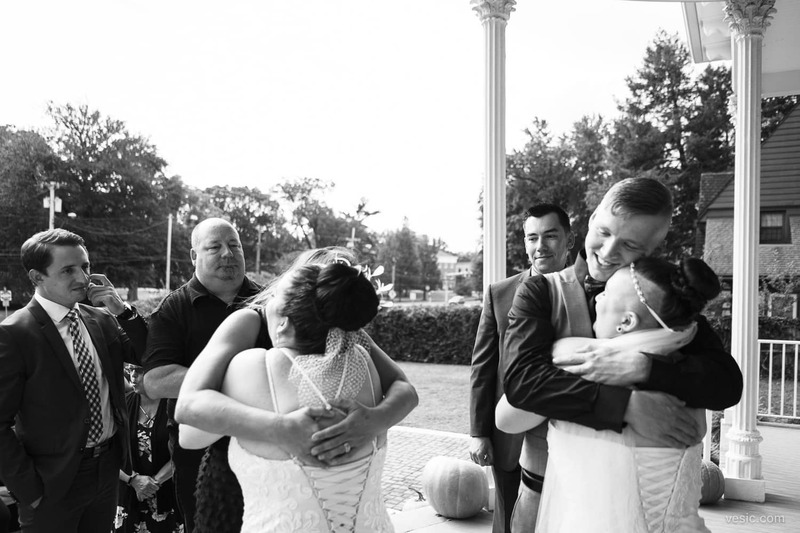 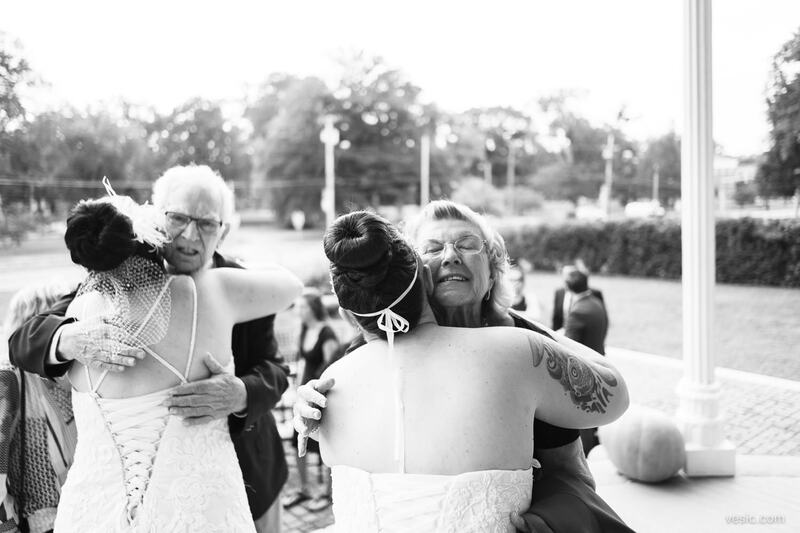 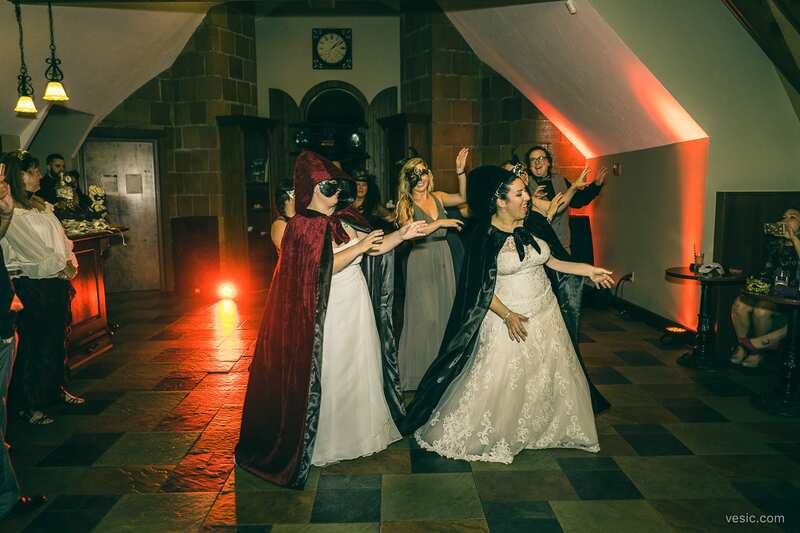 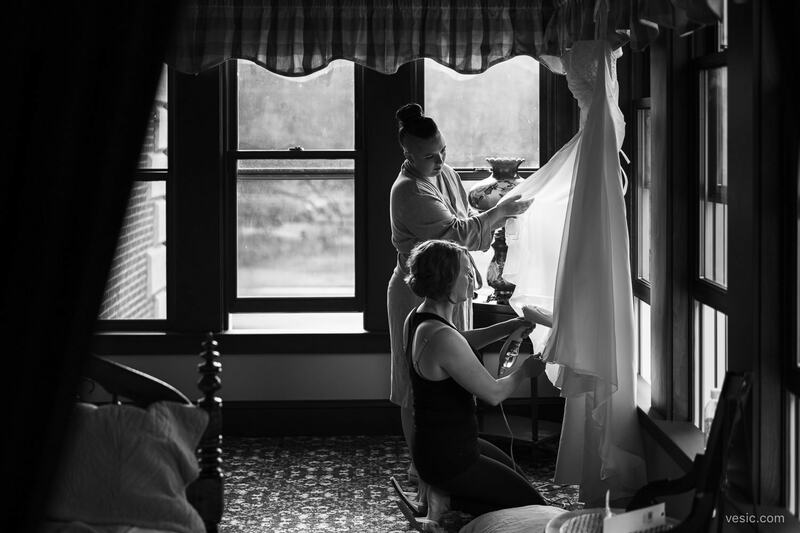 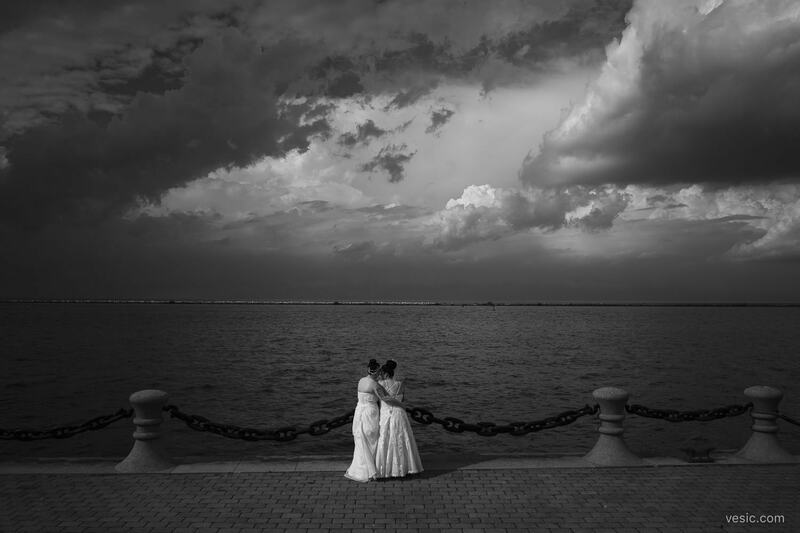 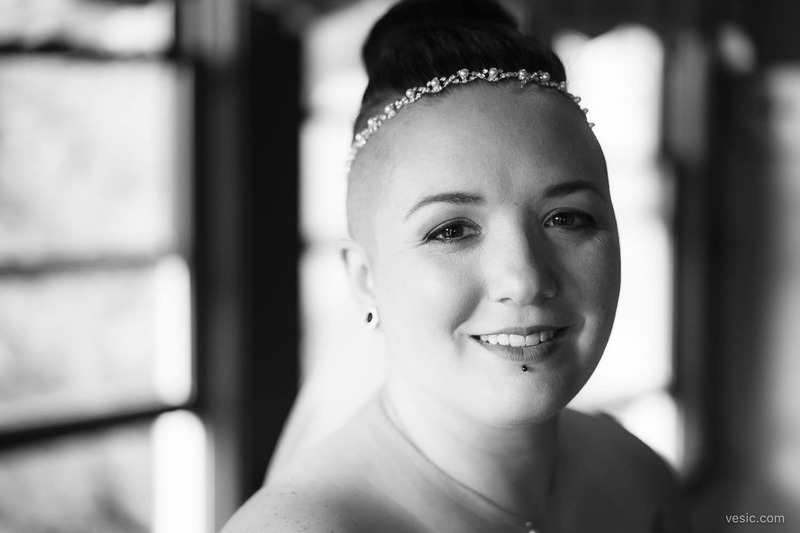 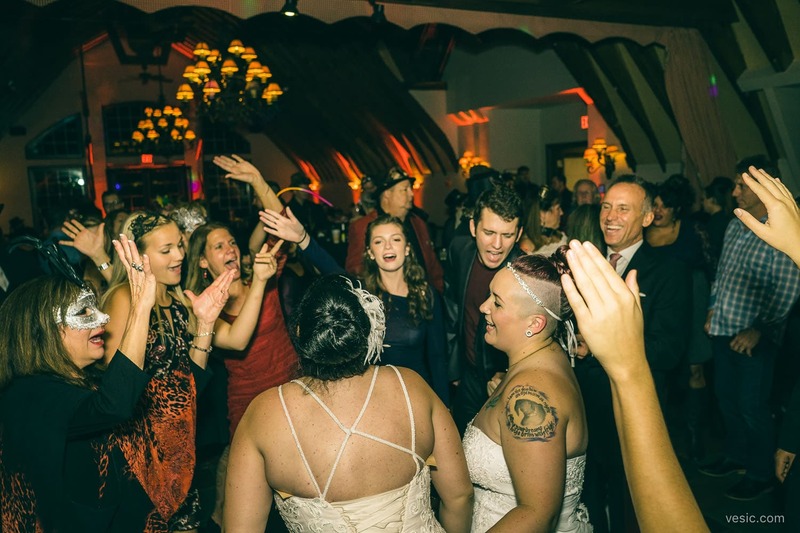 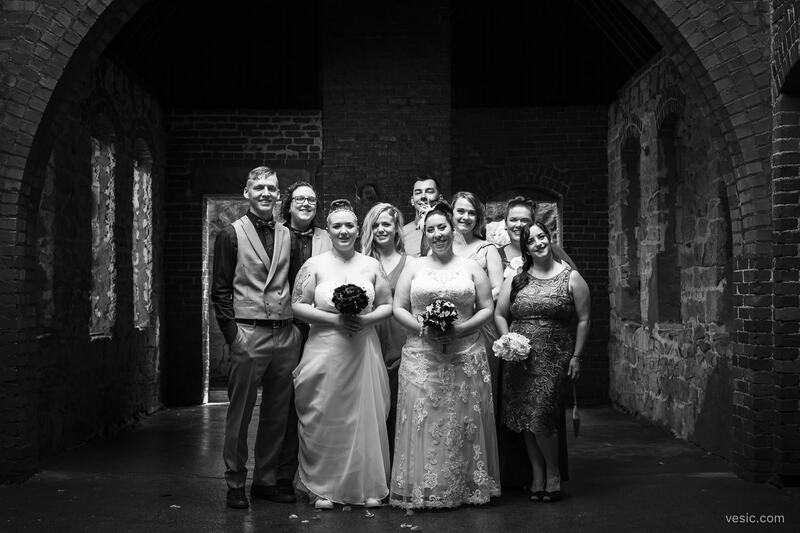 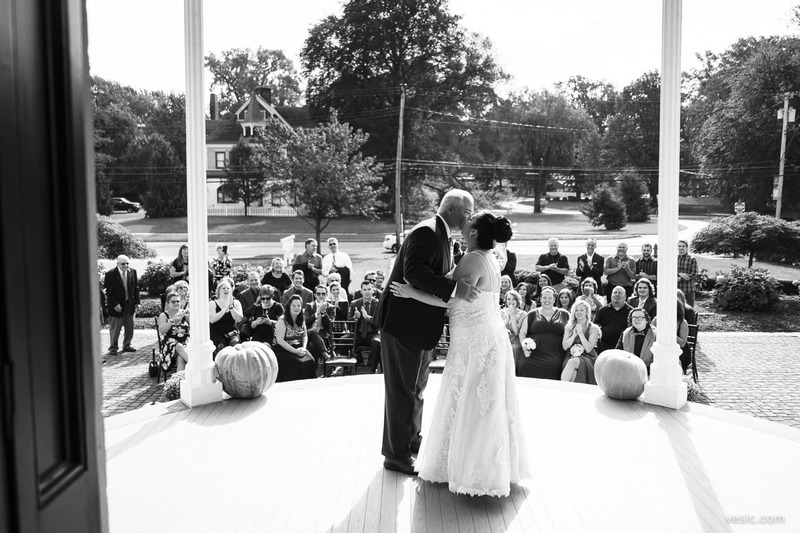 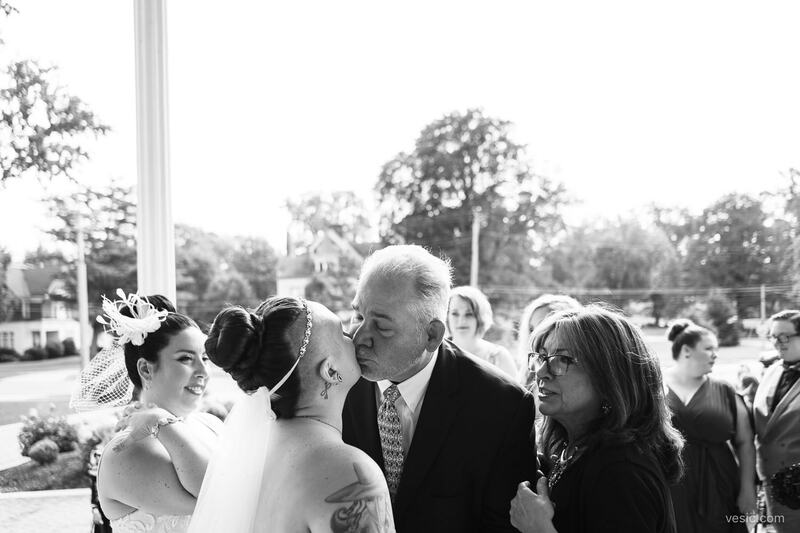 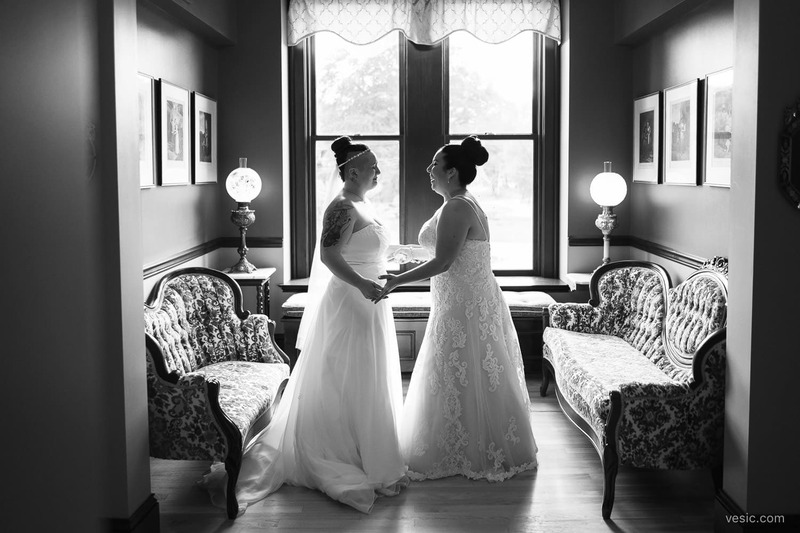 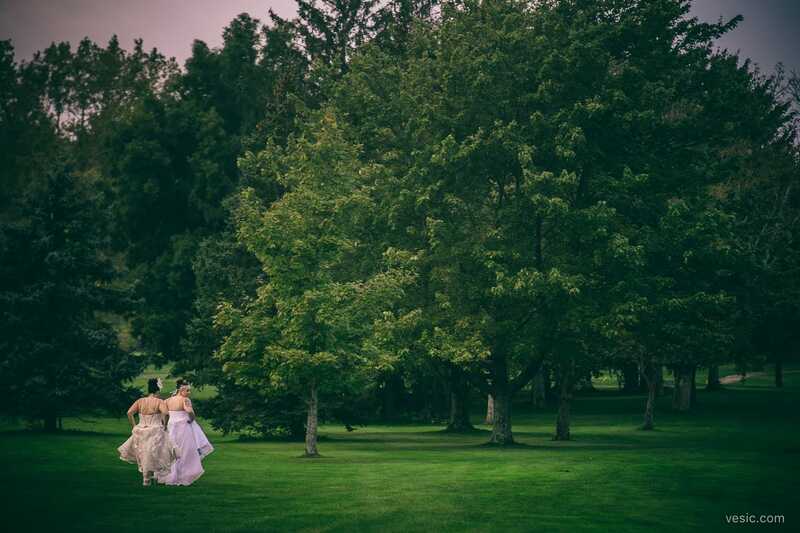 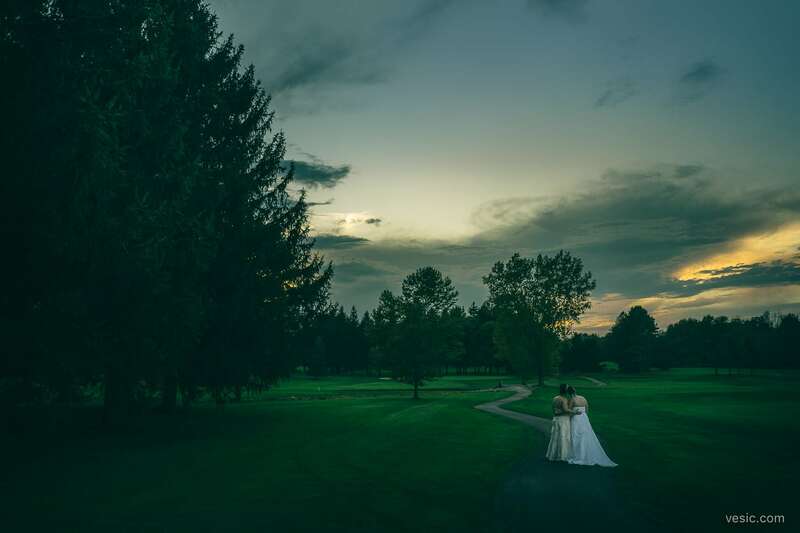 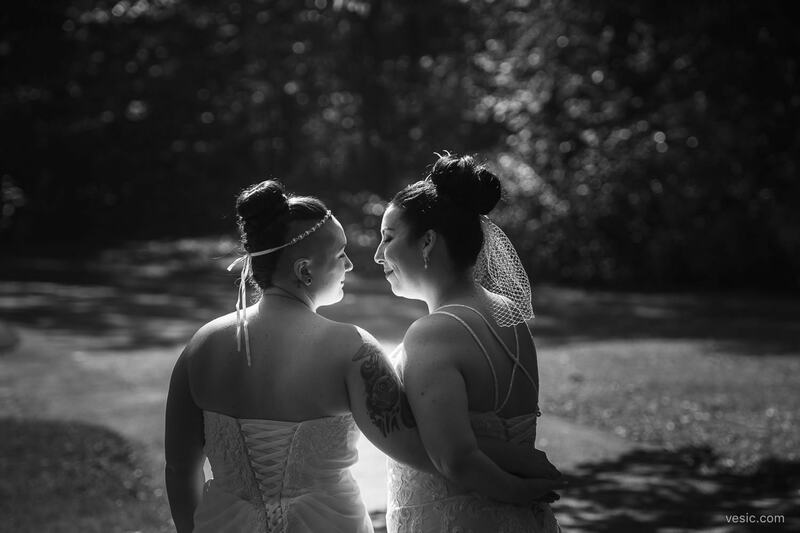 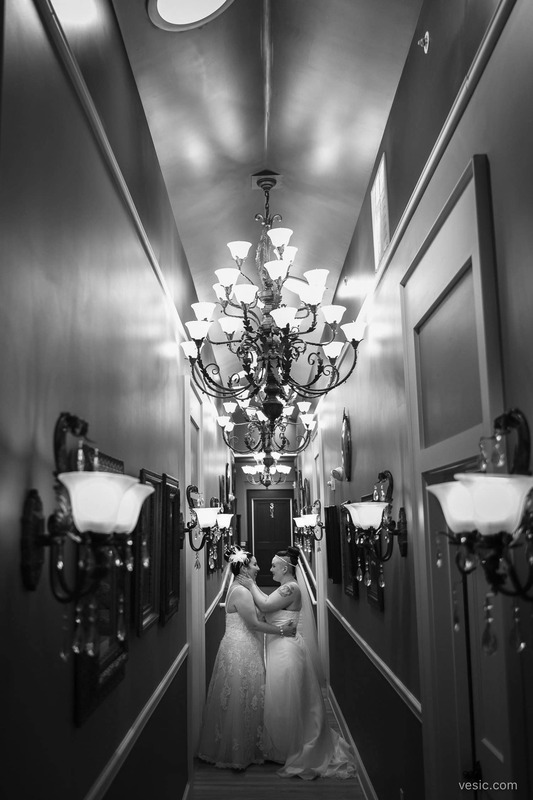 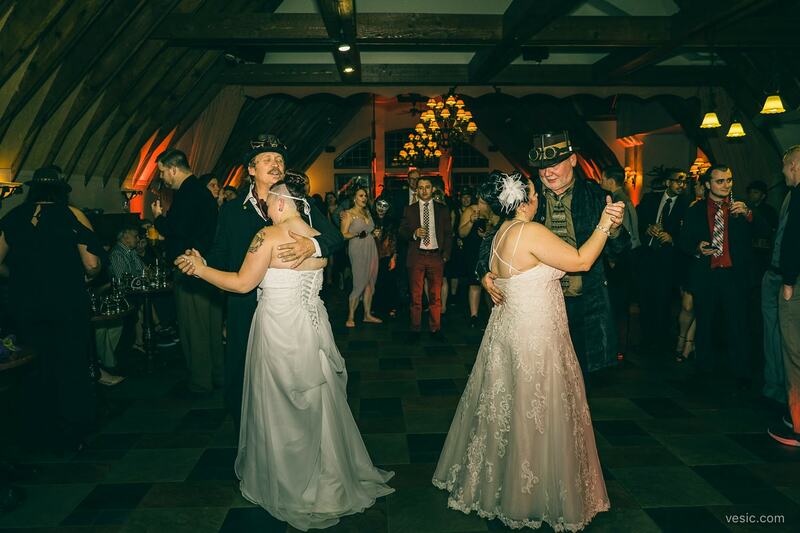 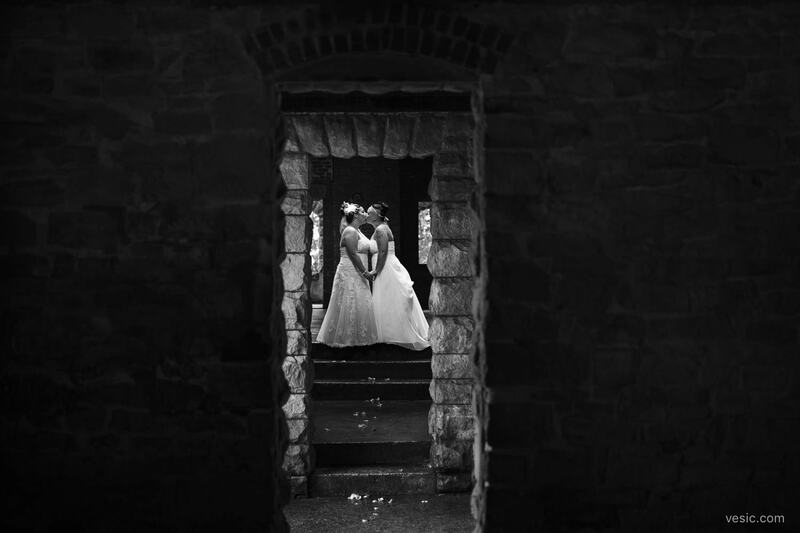 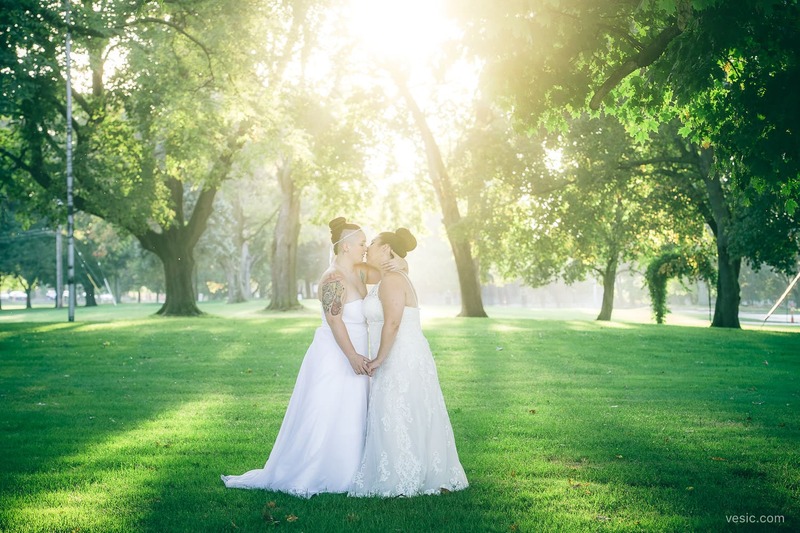 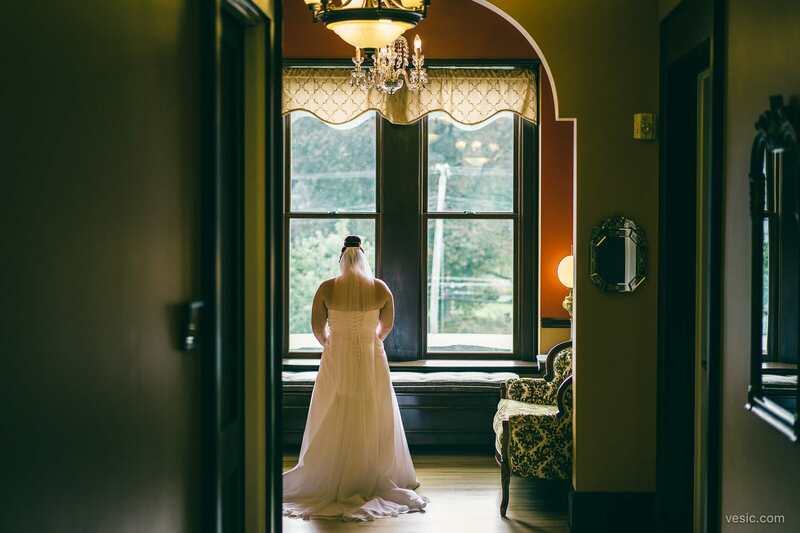 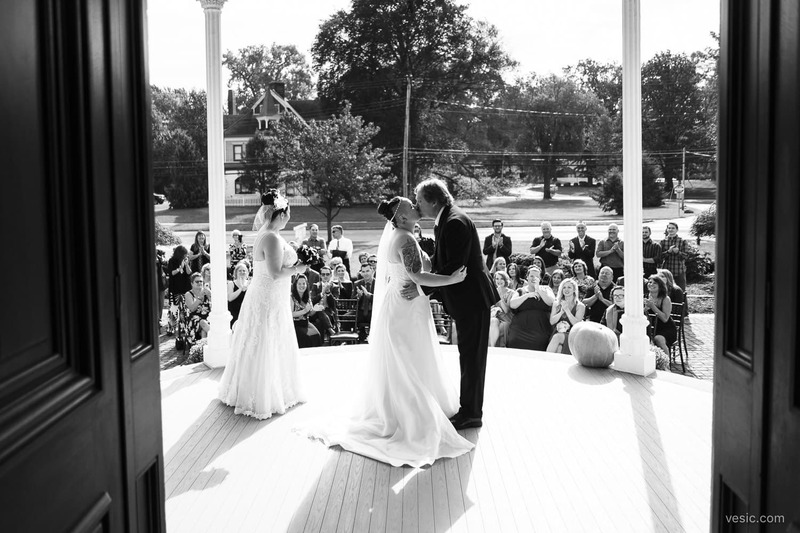 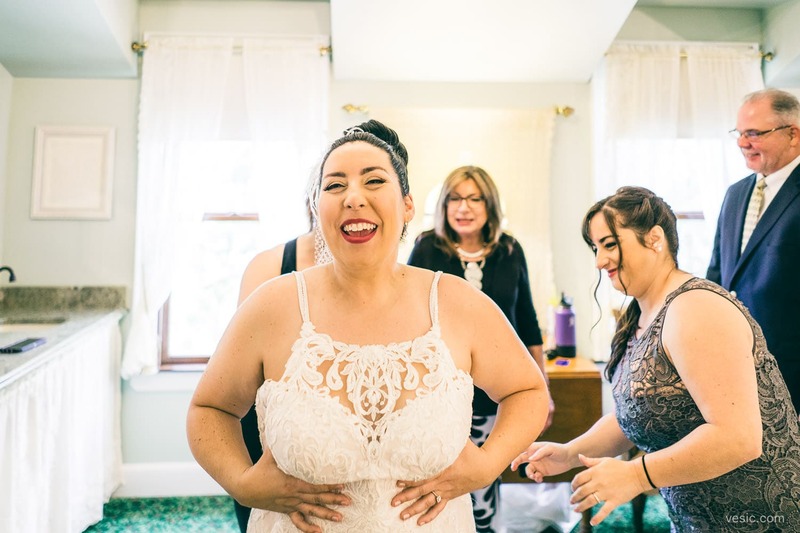 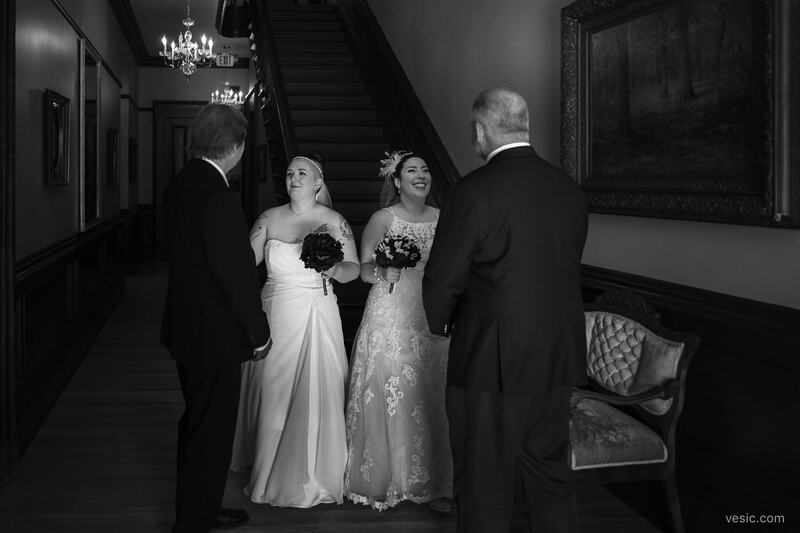 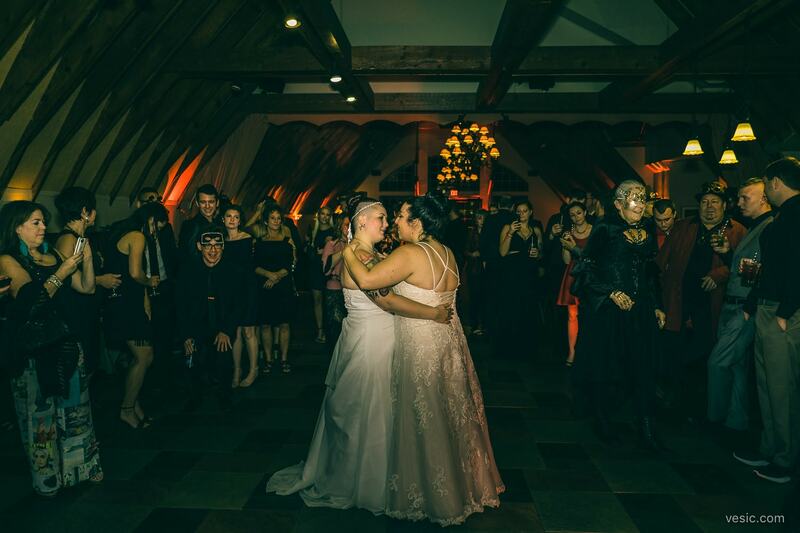 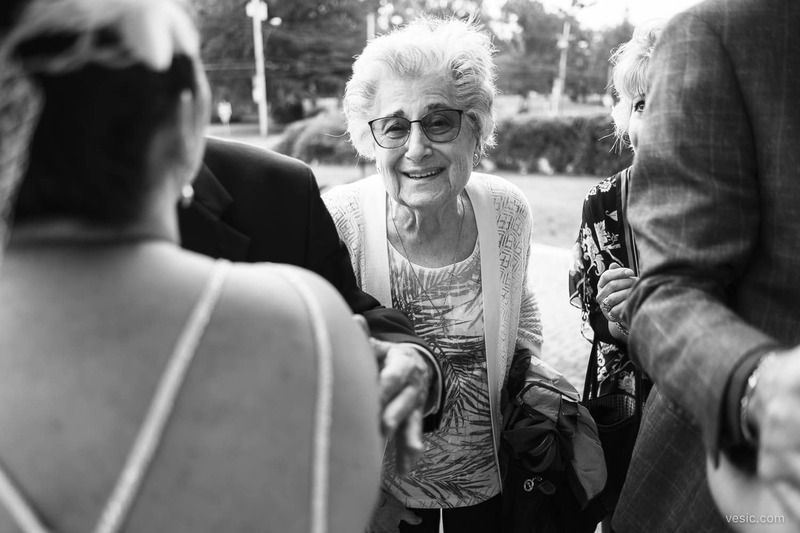 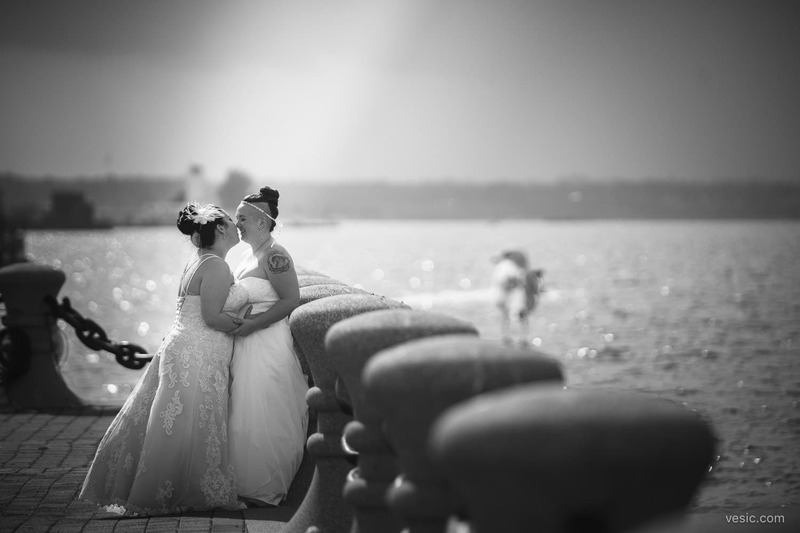 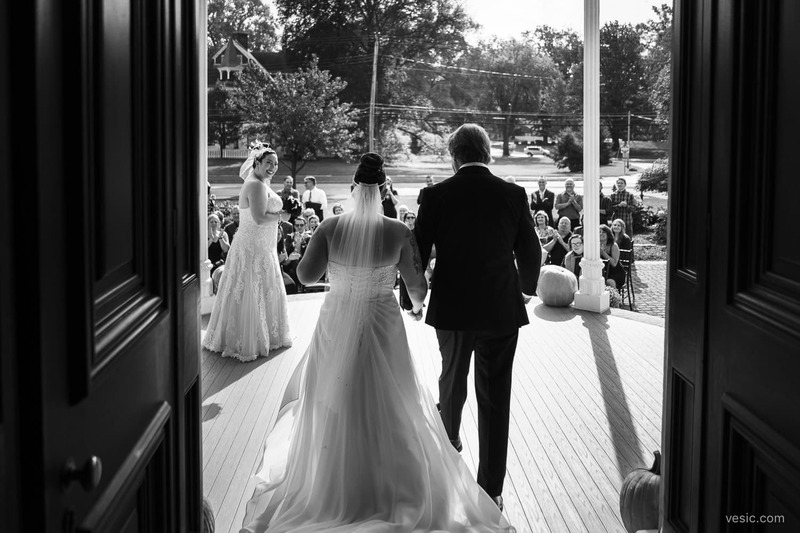 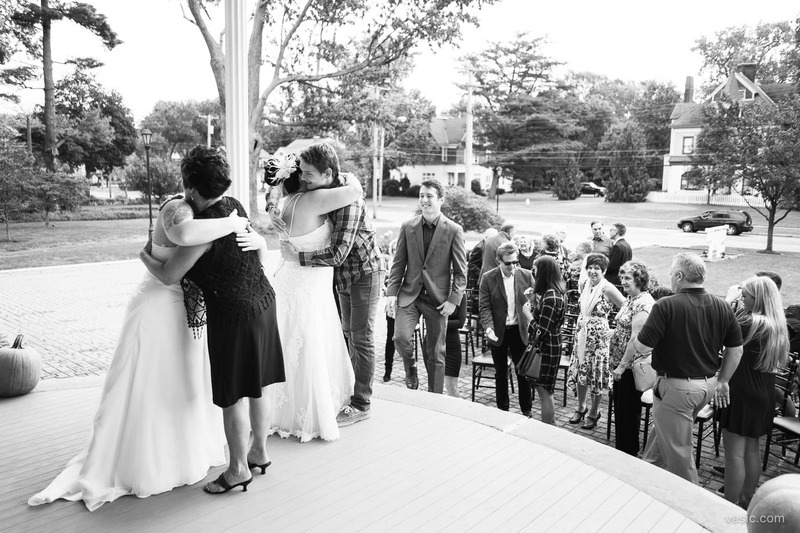 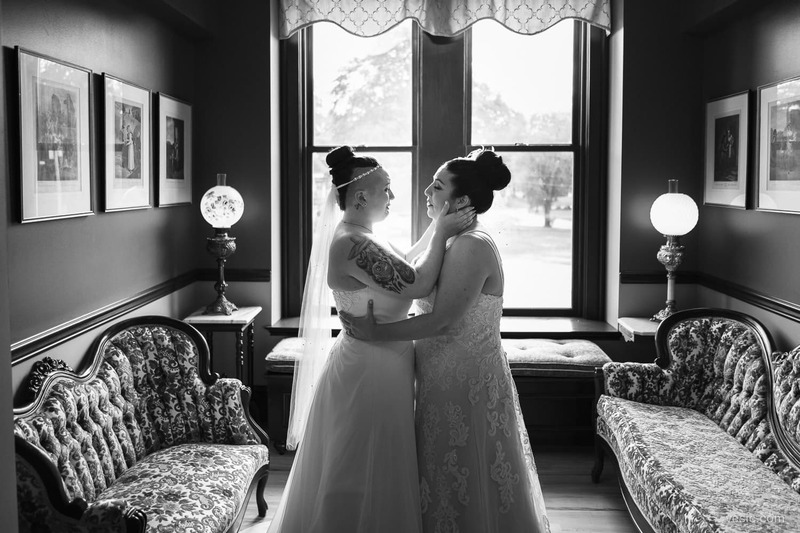 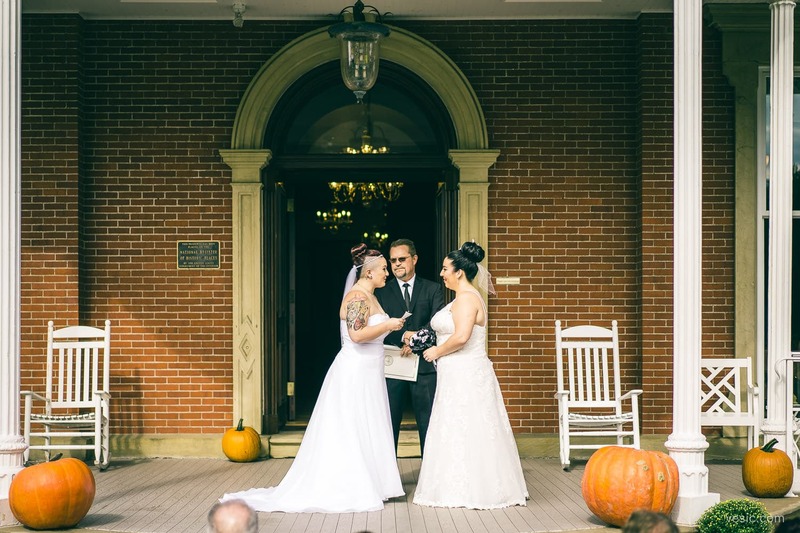 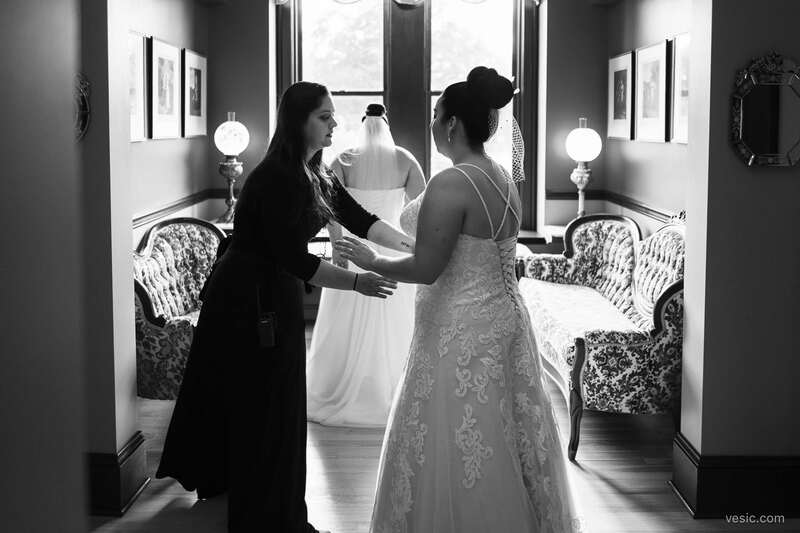 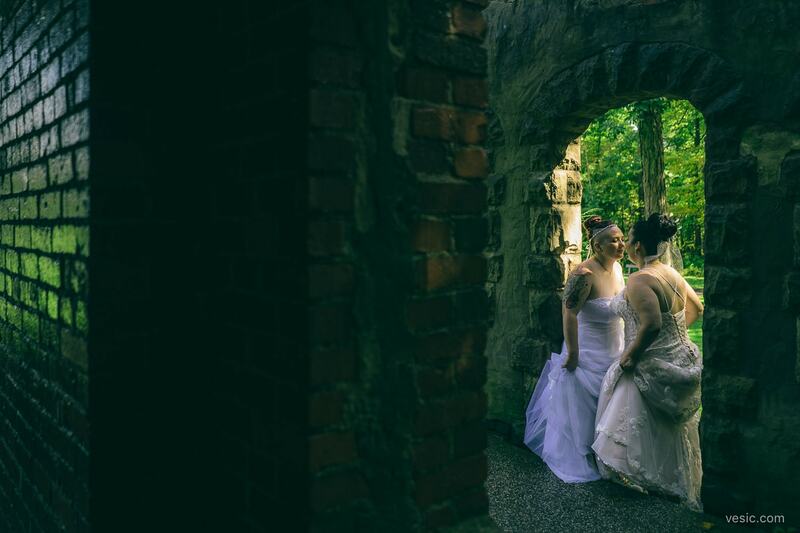 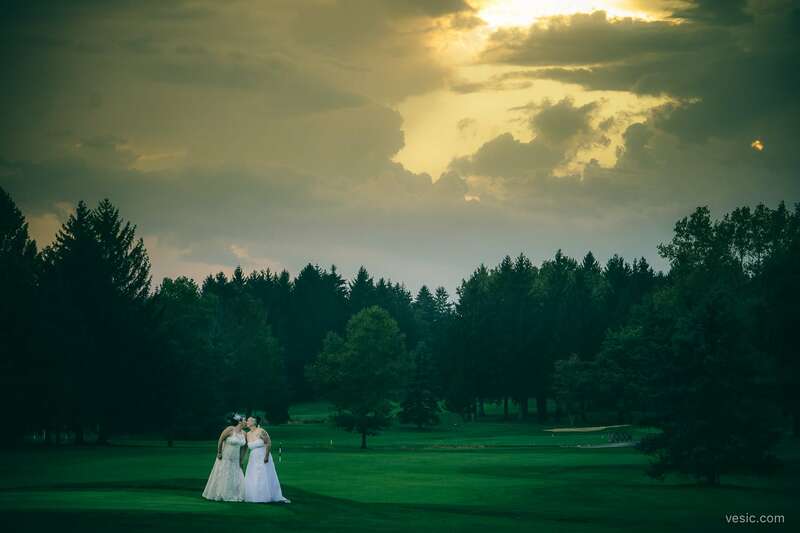 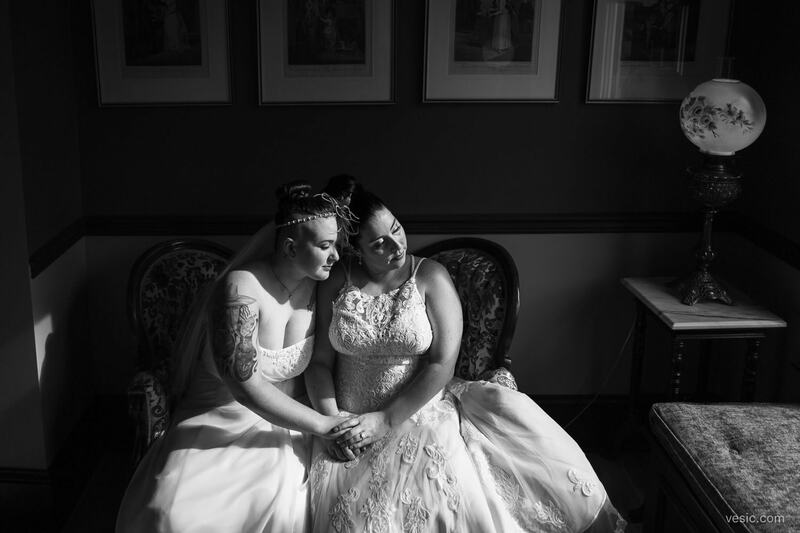 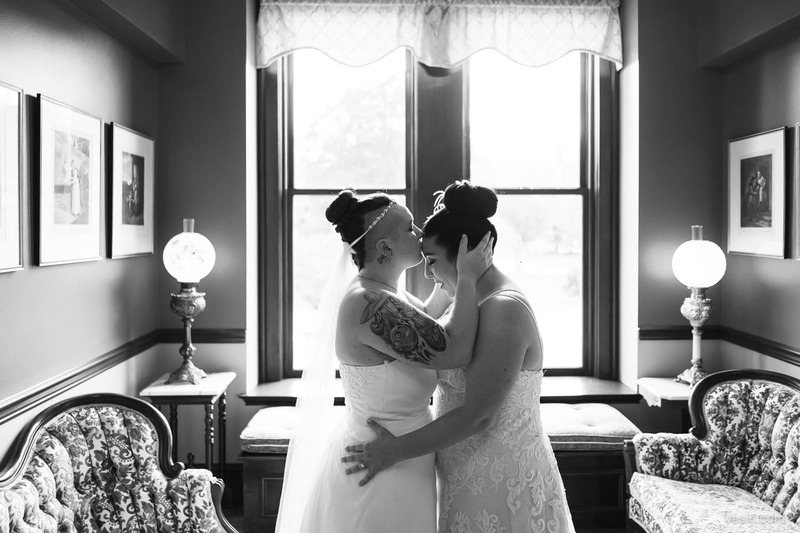 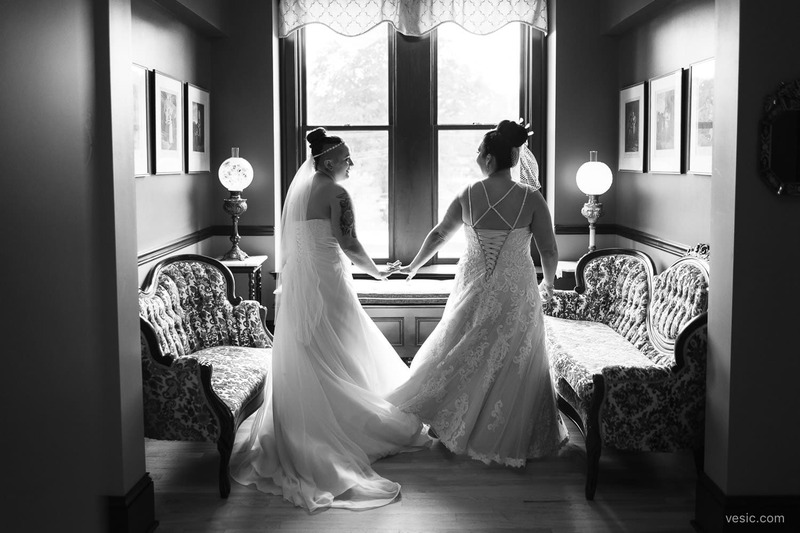 The First Look and Ceremony took place at the historic Steele Mansion. 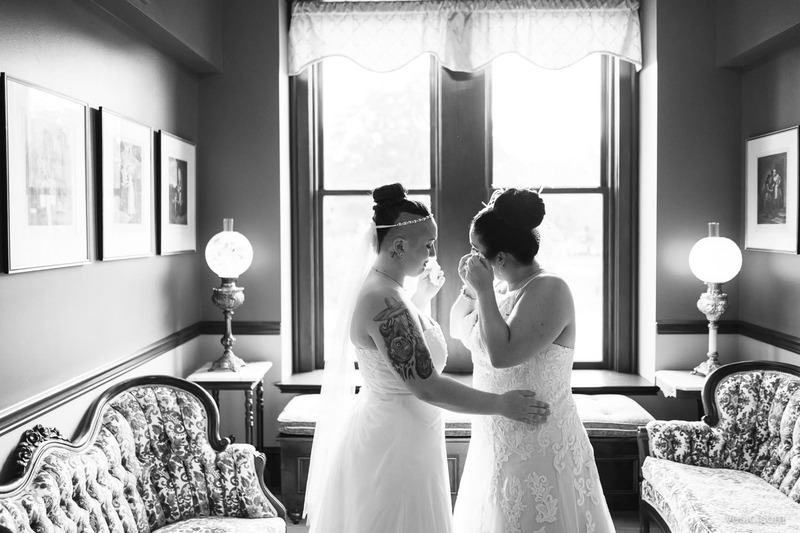 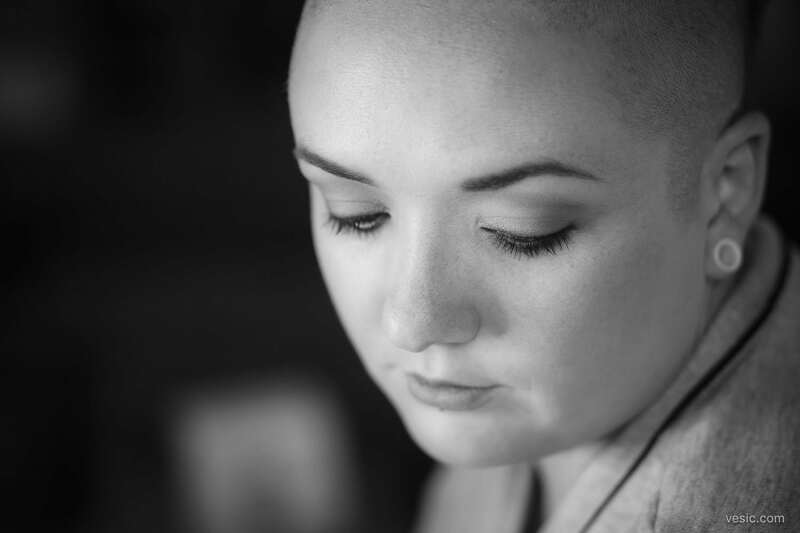 Emotional and beautiful. 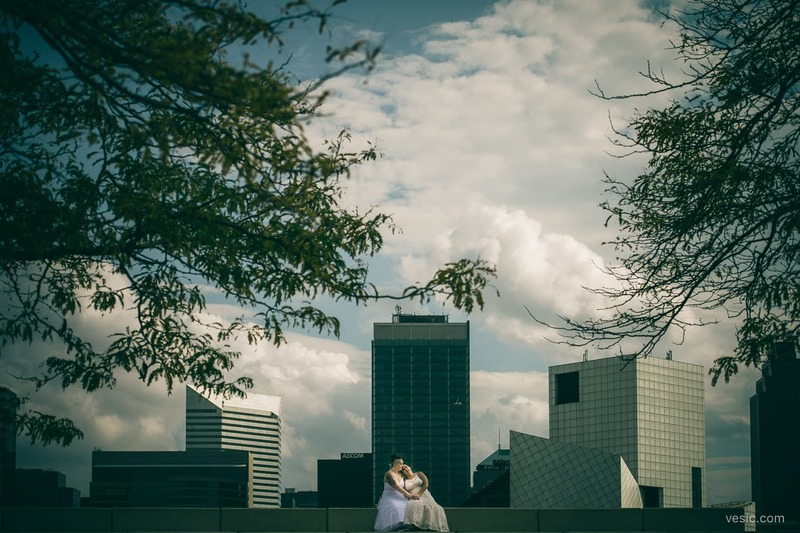 The middle of the day was spent going around Cleveland, taking photos and having lunch. 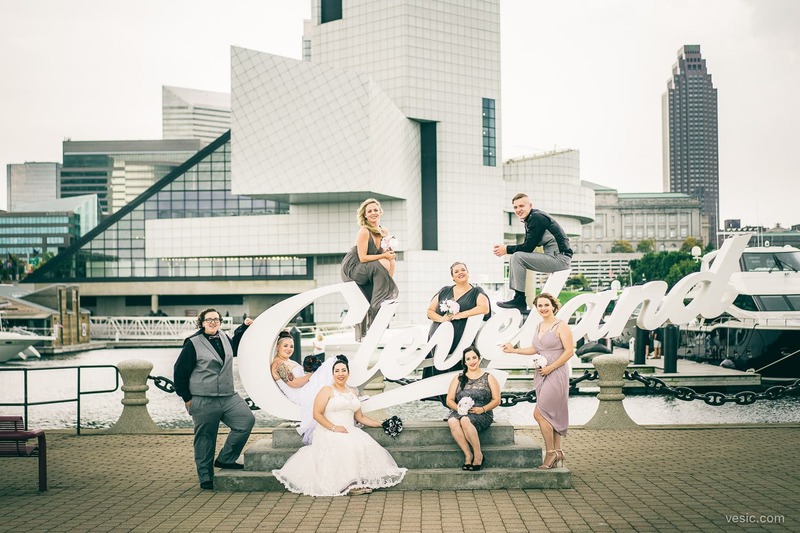 Music is at the core of their relationship, so having the Rock n Roll Hall of Fame around us was important. 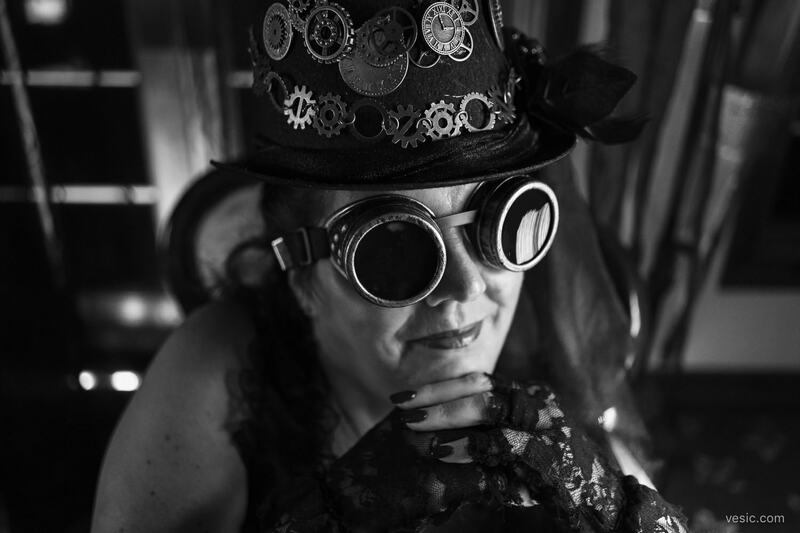 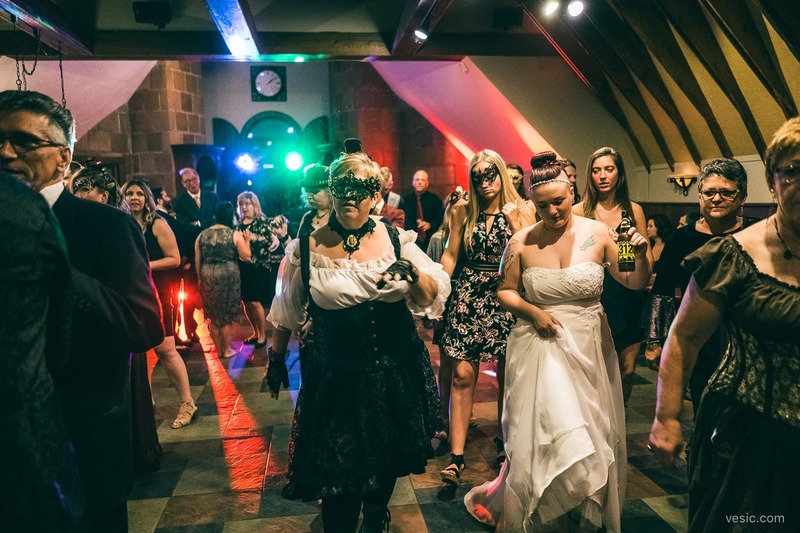 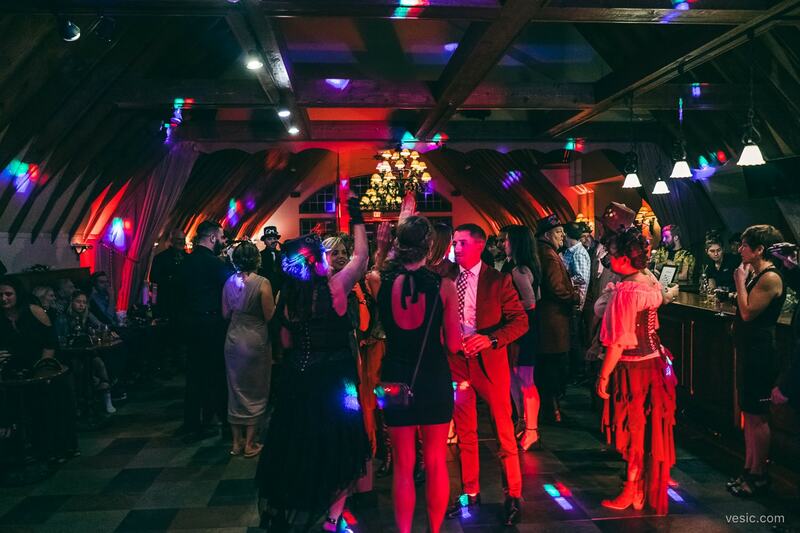 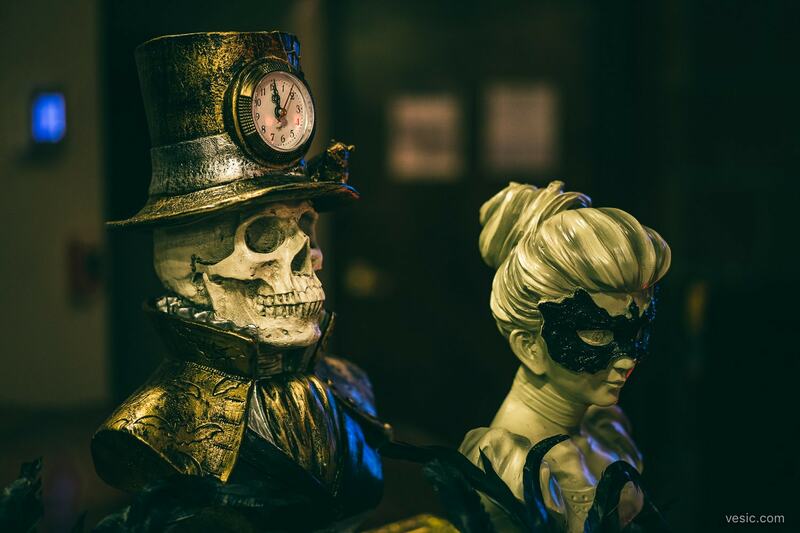 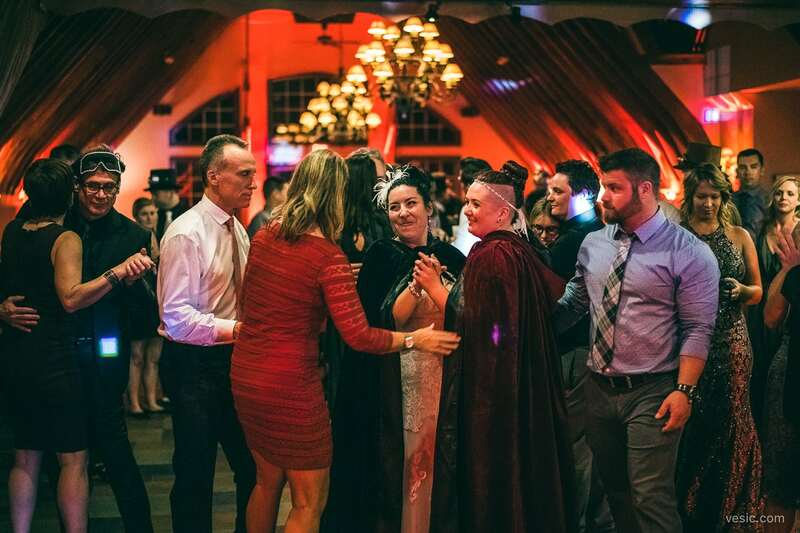 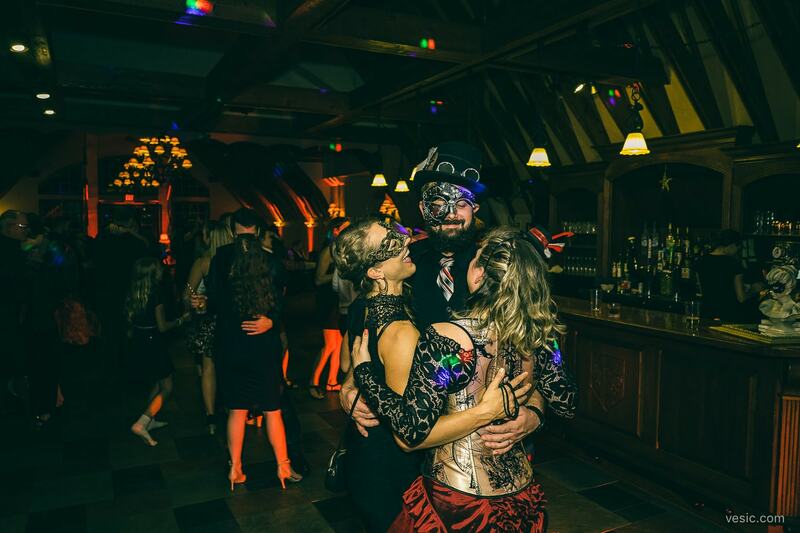 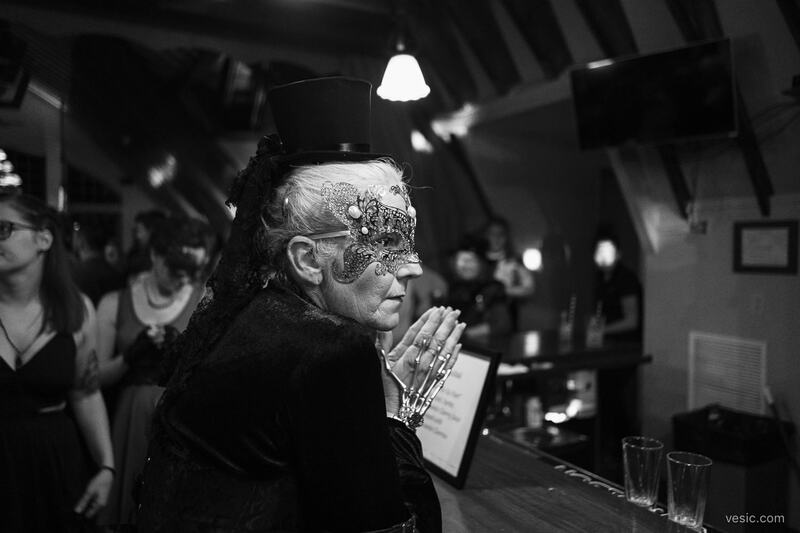 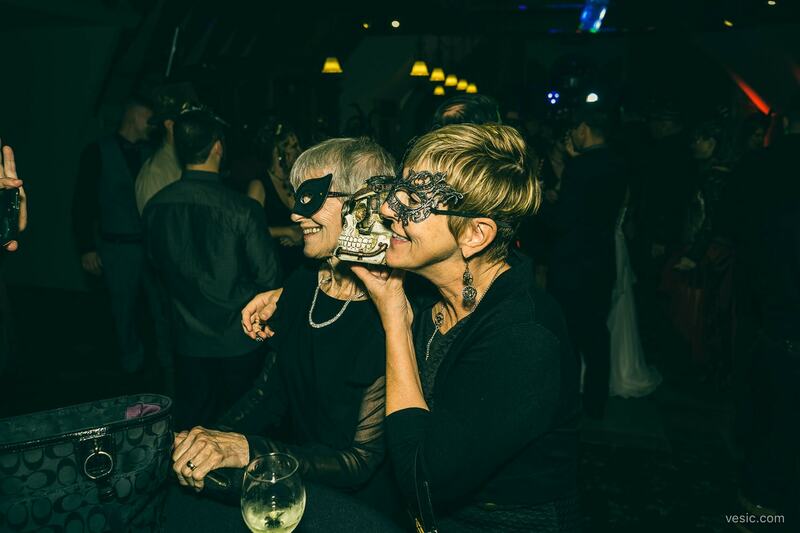 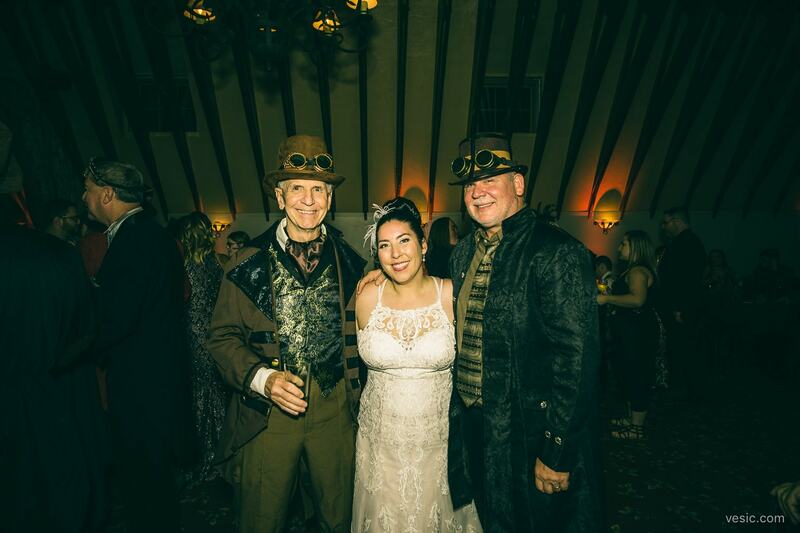 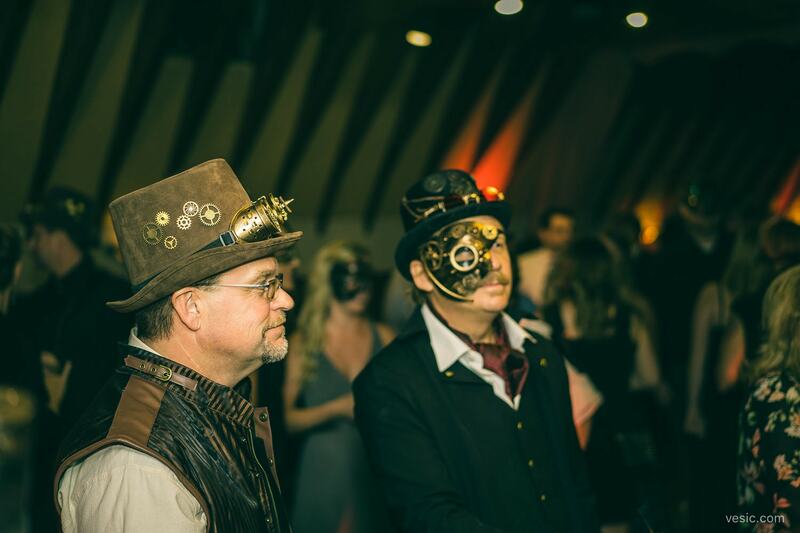 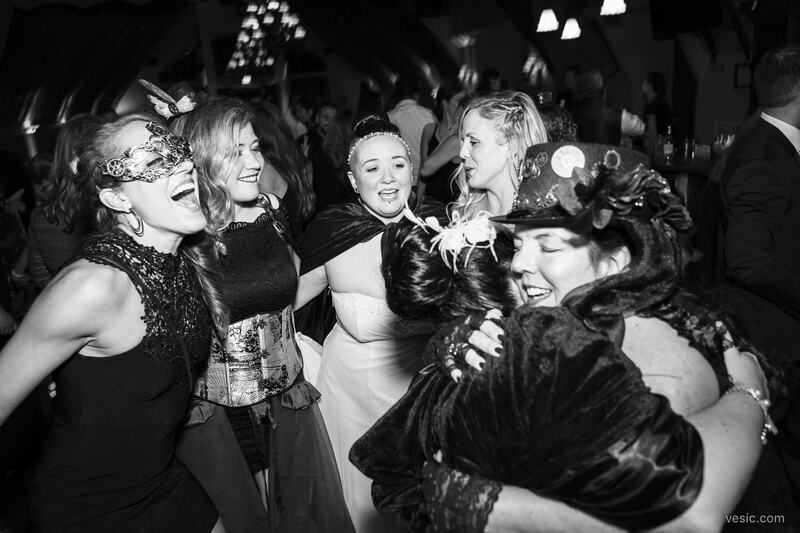 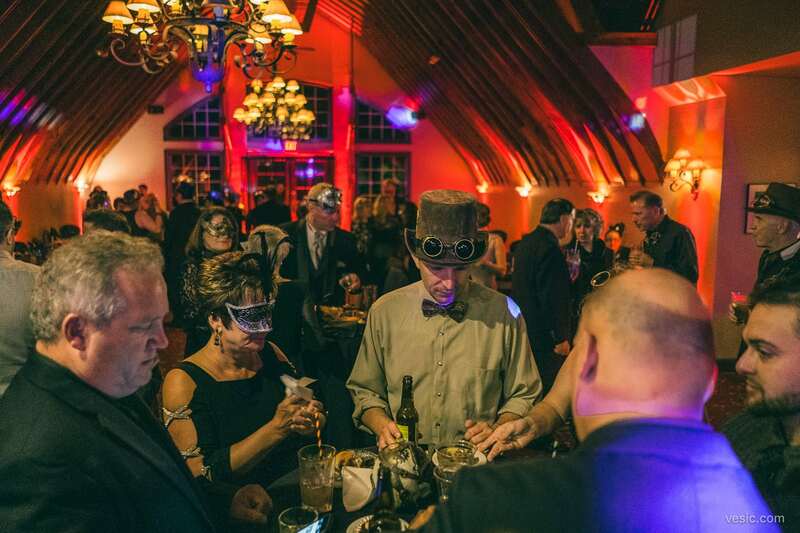 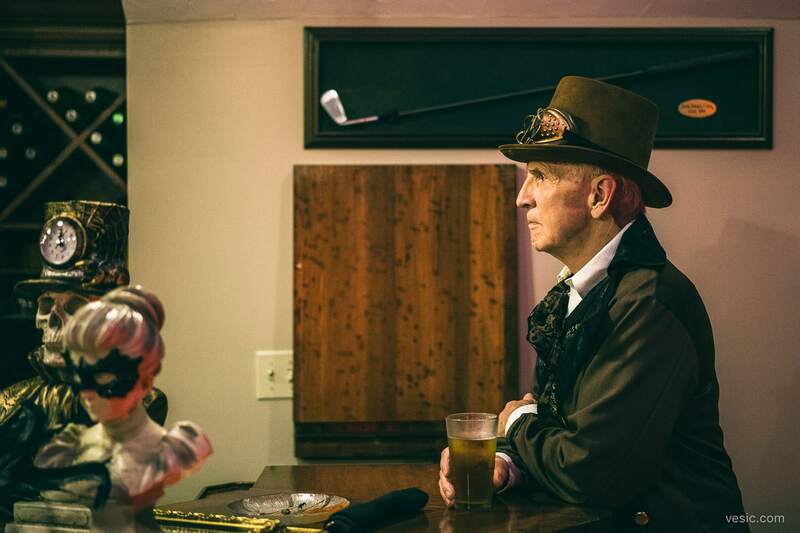 Steampunk took over the night at the Legend Lake Golf Club. 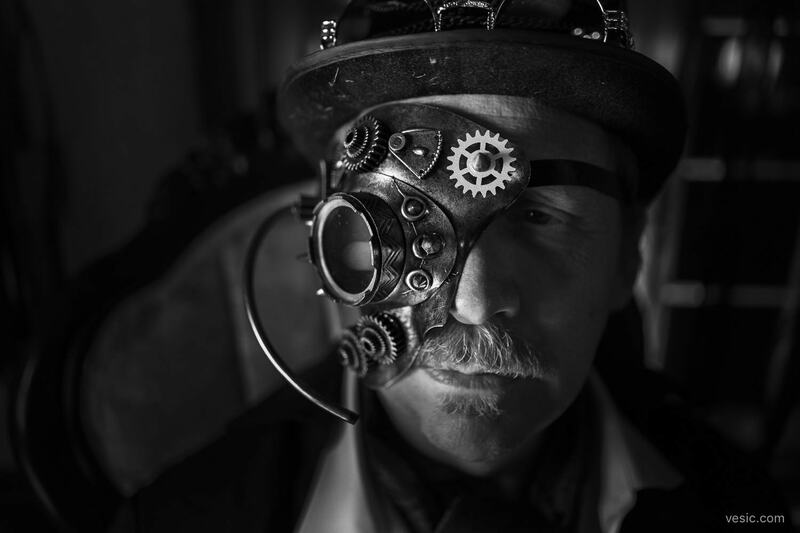 Not just some “whatever” steampunk – full on, real deal, steampunk. 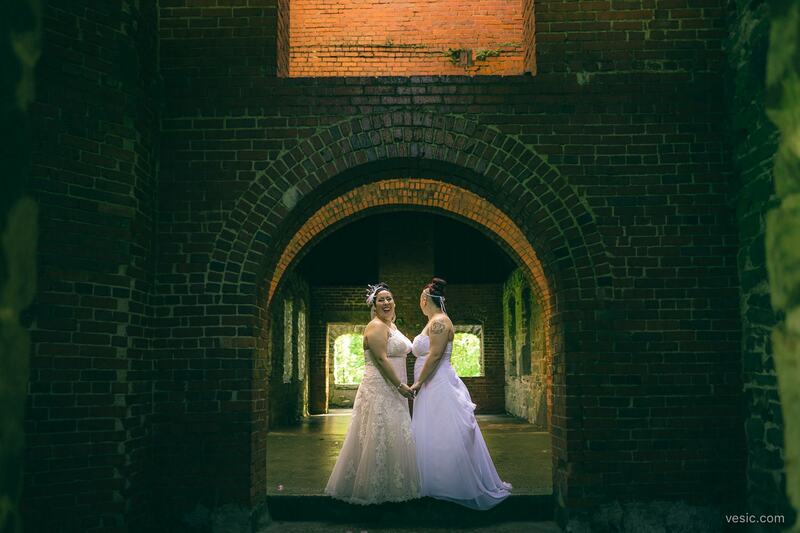 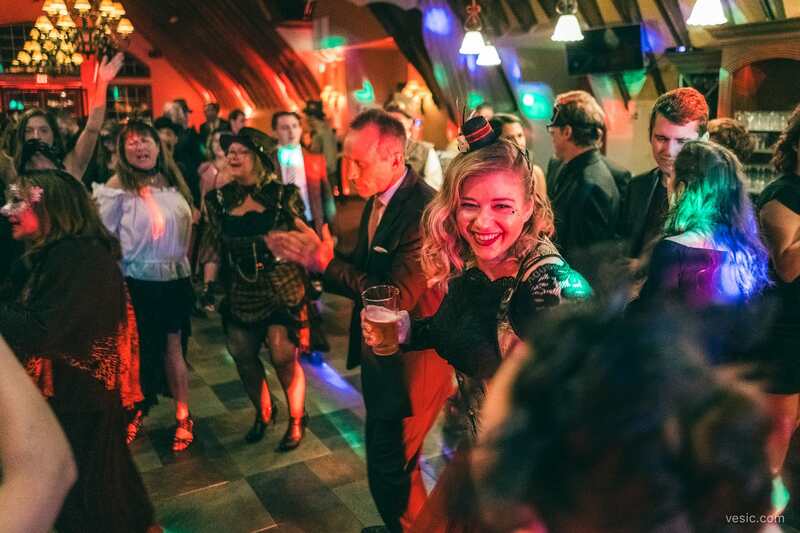 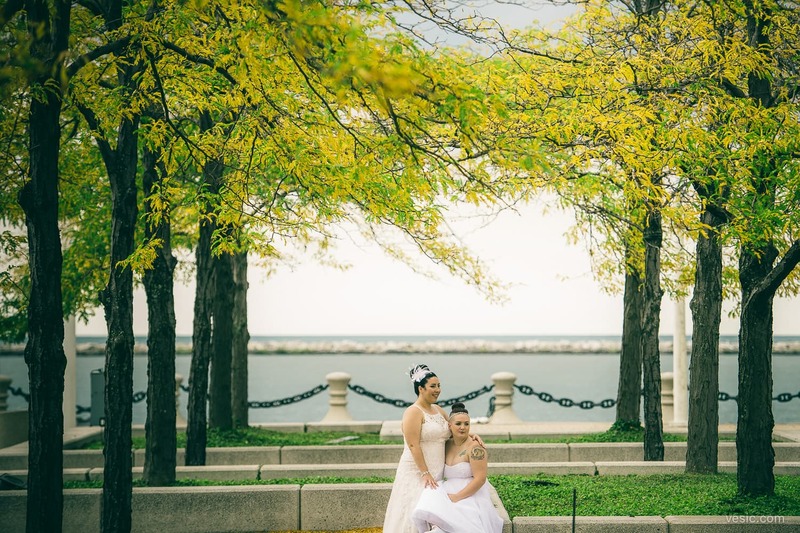 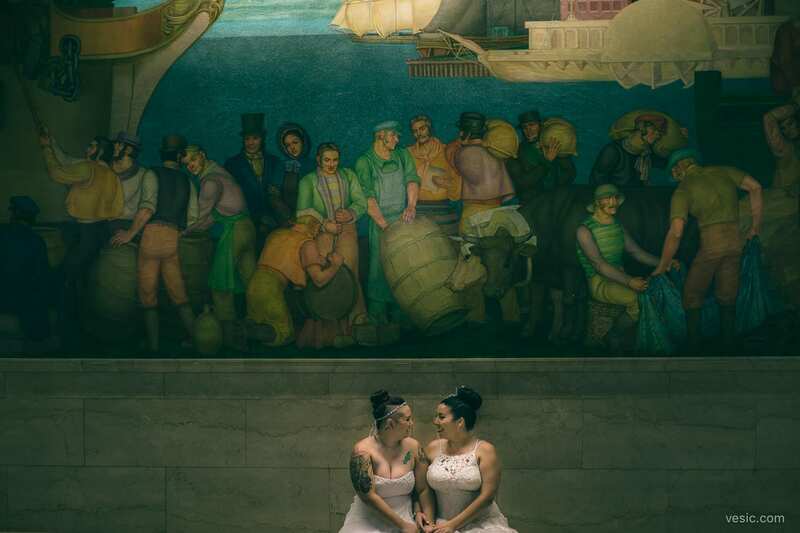 A very cool city, for two very cool and in love brides, with one big very cool group of friends and family. 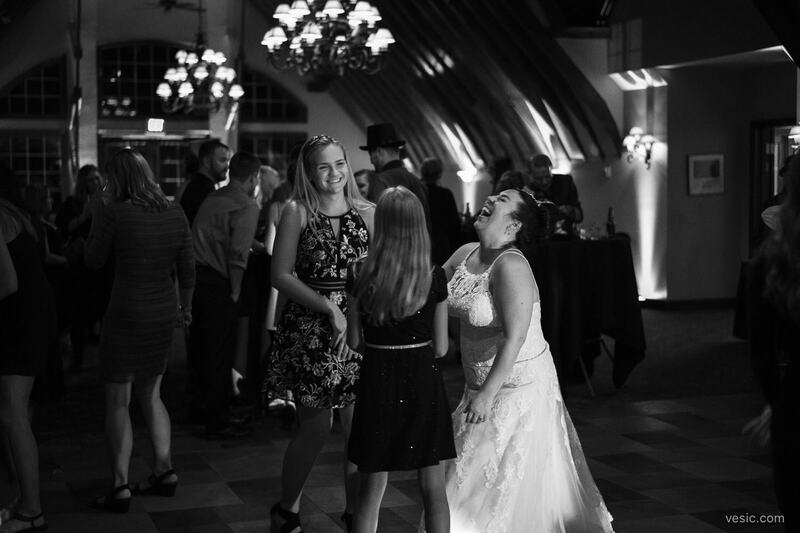 These are some of my favorites. 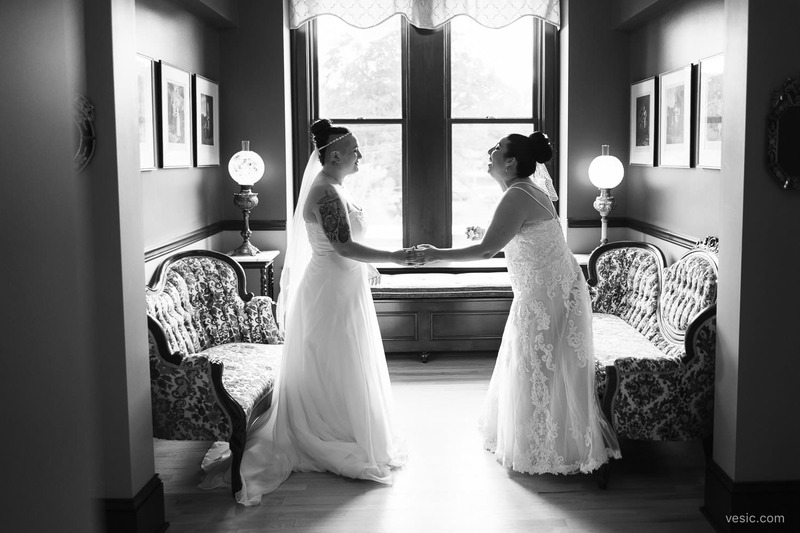 And as an inspired Hall of Famer said: “I grew up in a world that told girls they couldn’t play rock ‘n’ roll.” Cheers to Leiana & Stephanie.